Marc Eliot consistently delivers entertaining and informative biographies. 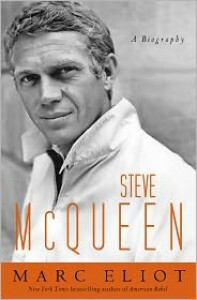 I really loved reading about Steve McQueen. I highly recommend this book to people who are McQueen enthusiasts or are curious about him.